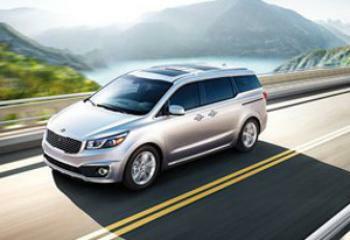 Kia Motors America is recalling 106,428 model year 2015-2018 Kia Sedonas equipped with a power sliding door (PSD). The PSD may not auto-reverse when its closing is obstructed. Kia will notify owners, and dealers will reprogram the PSD module software, free of charge. Owners may contact Kia customer service at 1-800-333-4542. Kia's number for this recall is SC164.